Learning | What can organisations do to upskill their HR teams and why should they bother? By now, most organisations have recognised that, if they want to survive and remain competitive in a VUCA world, they need to be able to adapt and respond effectively to change. 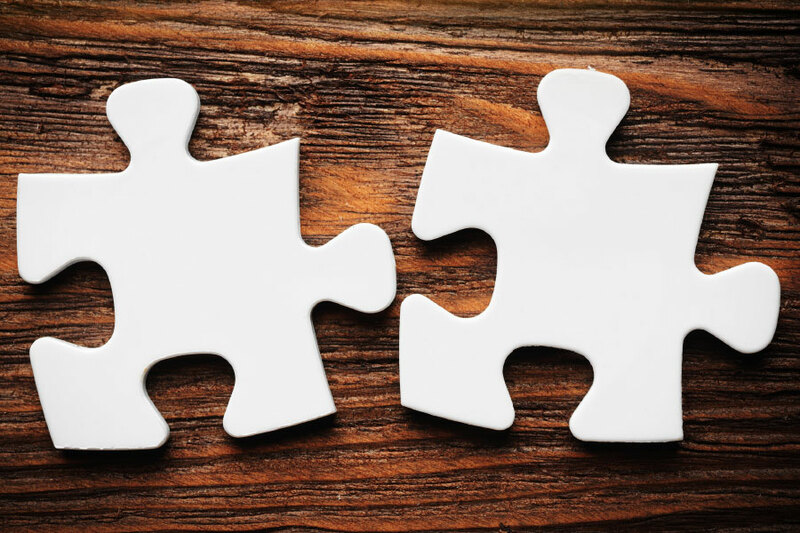 There is no escaping it: change is a very human issue; in spite of all the technological solutions that help organisations to do things bigger, better and faster, PEOPLE are still at the heart of most commercial success. Having a high functioning HR team is, therefore, a vital source of competitive advantage. However, because HR teams can’t rely on best practice when dealing with unprecedented situations, people professionals must now develop a different set of skills that enable them to make decisions as new situations emerge. 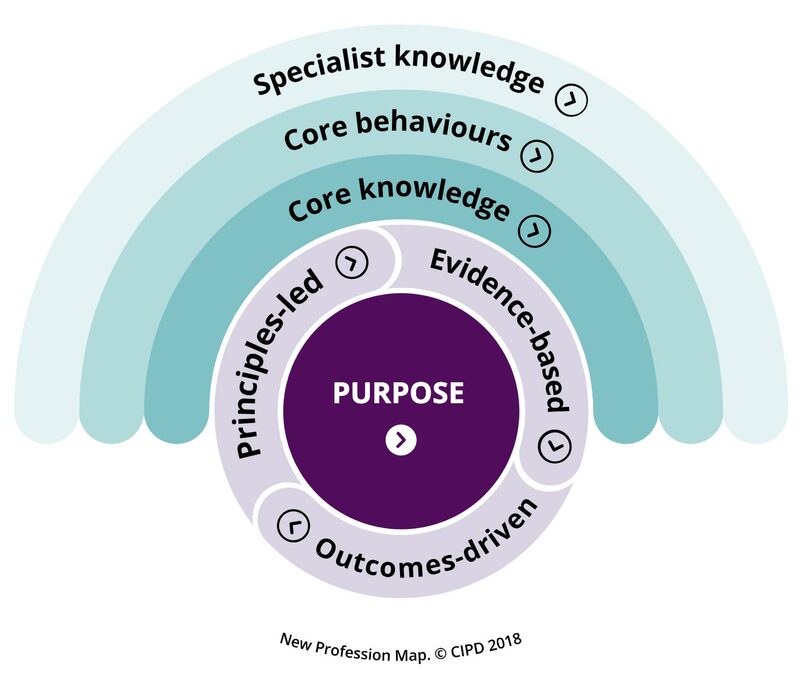 The New Profession Map is based on a ‘principles-led, evidence-based, outcomes-driven’ approach and reflects a significant switch of focus from activity to impact which is bound to test the skills of many people professionals across the world. An effective way that organisations can help their HR teams to develop these skills is to develop their ‘Operational Coaching’ skills. A good operational coach knows when to adopt an enquiry-led approach (ELA®) which enables them to get to the heart of the matter quickly by asking incisive questions and listening attentively. Rather than behind closed doors, this dialogue occurs ‘in the moment’, in everyday operational settings, giving it the power to change the course of events, resulting in highly relevant, more innovative and far better outcomes for all. Organisations that have already enabled their people professionals to adopt new behaviours and accomplish these ‘Operational Coaching’ skills, by attending Notion’s OCP® or AIC® programmes, have experienced fantastic commercial results as a direct consequence of improved communication and collaboration, better decision making and greater levels of impact and influence, as well as a host of other benefits. One major retailer, after just six months of starting the programme, achieved an ROI of 35x the original investment. 11 delegates alone reported an impressive 22 examples of measurable ROI, adding up to a total of over £1.1 million. The results speak for themselves. To experience results like these, organisations need to take swift action to equip their HR teams with the skills they need to operate in today’s highly changeable workplaces as the impact on organisational effectiveness is clear and tangible. So, what are you doing to upskill your HR team? Notion is a global expert in behaviour change and coaching. For more information about Notion’s coaching programmes for people professionals, visit us here or call us for an informal chat on +44 (0) 1926 889 885. Learning ROI | How do you Measure The Impact Of Learning? Learning programme | Never mind the Blood Moon, did you see the newest STAR® in the sky?